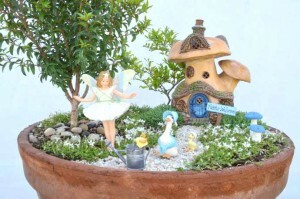 Looking for fairy garden ideas? 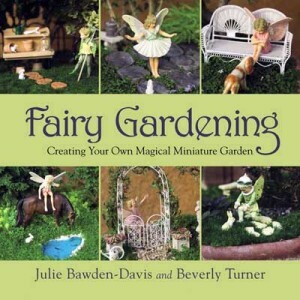 Learn best-selling author, Beverly Turner’s tips and techniques on how to make a fairy garden from her best-selling book “Fairy Gardening”. 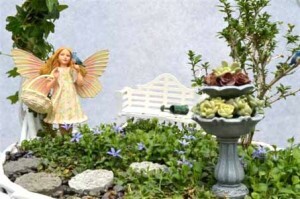 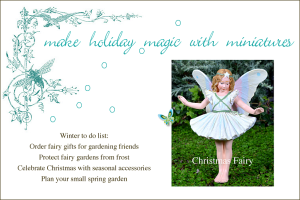 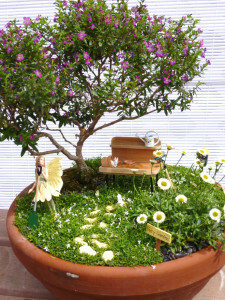 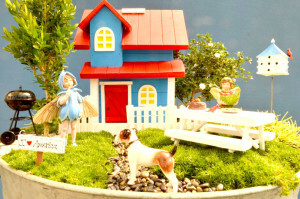 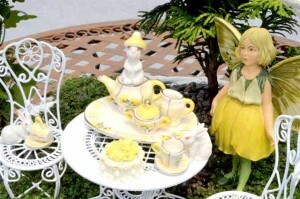 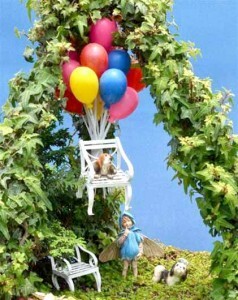 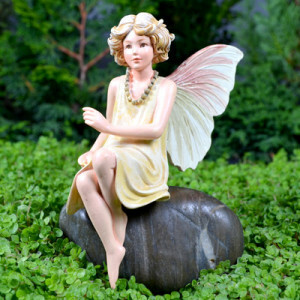 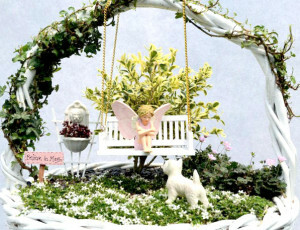 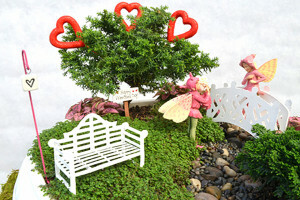 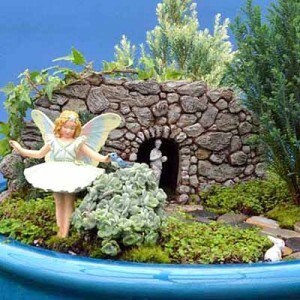 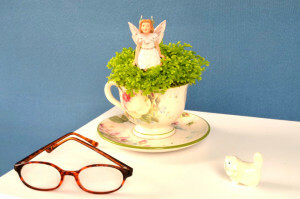 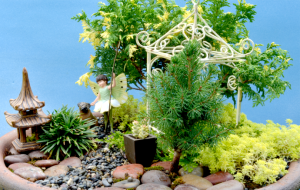 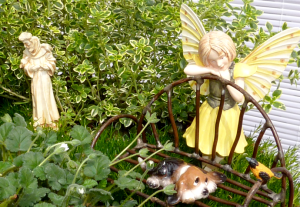 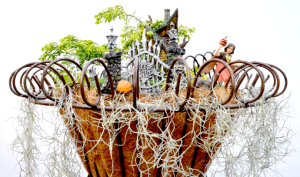 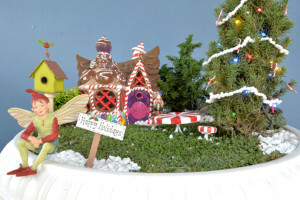 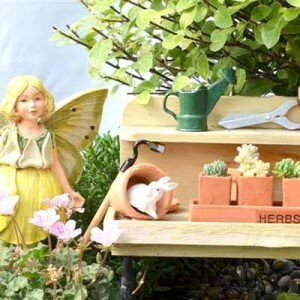 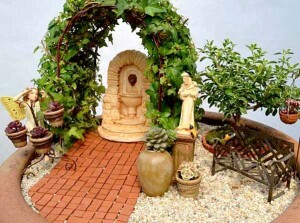 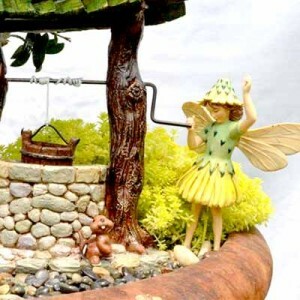 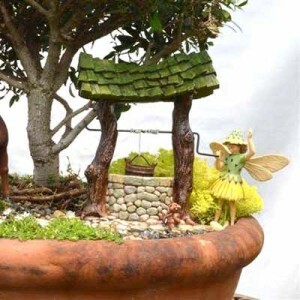 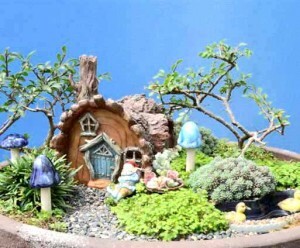 She offers fairy garden ideas, design, style, accessories and plants suggestions in our fairy garden blog. 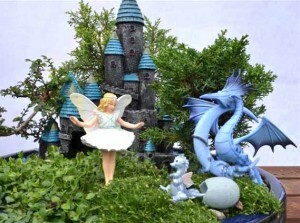 Fairy Kingdom in the pink! 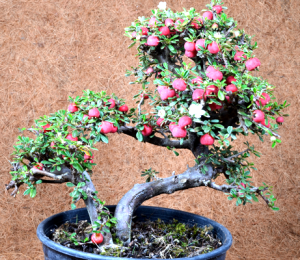 Fairy Berries that look like Apples!